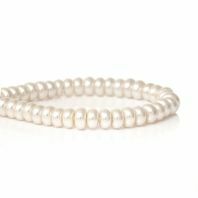 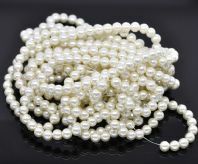 For that touch of elegance that has been worn by the most Beautiful woman, From the 1920's till today Pearls in Whites, Ivory or Cream, has been a mainstay of Woman, wearing them when they wanted or needed. 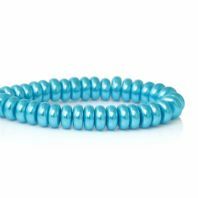 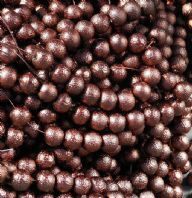 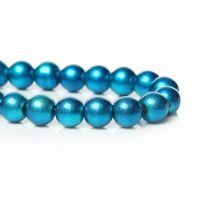 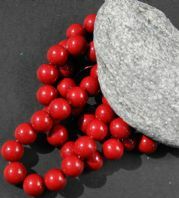 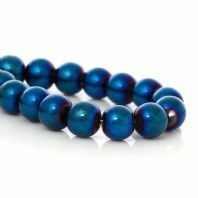 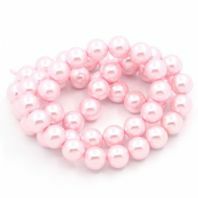 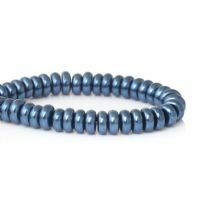 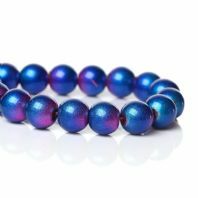 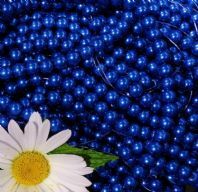 At Wicked Princess Beads, We have a selection of various sizes and shapes, also why not add a contrasting or complimentary colour from our collection to create your own tasteful glamour. 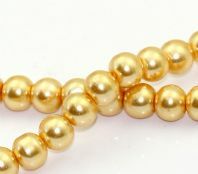 Glass Pearls allow you to create luxury jewellery for Weddings, Anniversaries, Formal, Evening Wear and other Special Occasions. 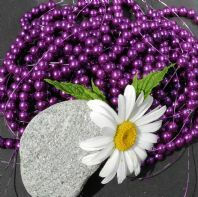 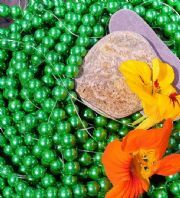 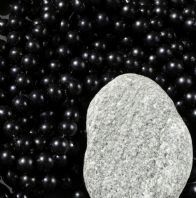 Why not check our range of Beautiful Glass Pearls in different Sizes, Shades, Colours, Shapes and Finishes.